Our office opened in 2007 and we continue to provide great patient care to new and existing patients. We provide routine eye care as well as diagnosis and treatment of many eye disorders. Our doctors and technicians are knowledgeable and will take the time to understand your needs. Our in-clinic optical department provides a full range of high quality optical frames and lenses to fit your personal budget. We utilize state of the art equipment and have the latest technology training. We genuinely enjoy helping our patients by learning about them as a person and doing everything we can to help with their visual needs. Aimee Schulte was born in South Dakota and raised on a farm north of Pierre. She studied biology and chemistry at South Dakota State University. In 1997, Dr. Schulte graduated with distinction from Pacific University College of Optometry. Dr. Aimee Schulte began her career in the Minneapolis Metro area. She moved back to South Dakota, practicing in Sioux Falls and Brookings. In the fall of 2007, she opened Watertown Family Eyecare. 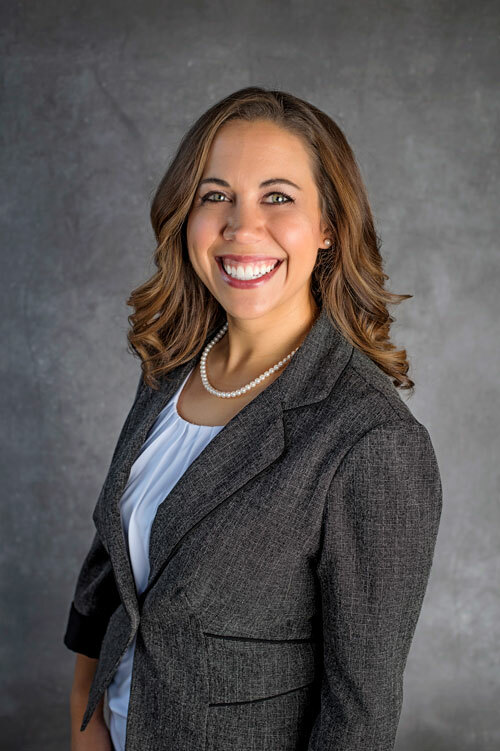 Dr. Aimee Schulte is a member of the American Optometric Association and serves of the Board of Directors for the South Dakota Optometry Society. Dr. Schulte accepts patients of all ages. She diagnoses and treats eye infections and diseases, and removes metal and foreign objects from the eye. She performs comprehensive eye exams, with a full service optical center where most single vision prescriptions can be made the same day. Dr. Schulte is an InfantSEE provider and examines infants between the ages of 6 and 12 months free of charge. Dr. Schulte and her husband Ross have 5 children – Brent, Megan, Kristen, Karlie and Jeremiah. They are active with a variety of sports and church activities and enjoy spending time together around the many area lakes. Jill Pownell is originally from Wilmot, SD. After graduating from Wilmot High School, she attended the University of South Dakota, receiving a B.S. in Biology. She received her Doctor of Optometry degree in 2009, graduating with distinction from Pacific University College of Optometry. Dr. Jill Pownell practiced at a private optometry clinic in Mason City, IA for eight years prior to joining Watertown Family Eyecare in 2017. 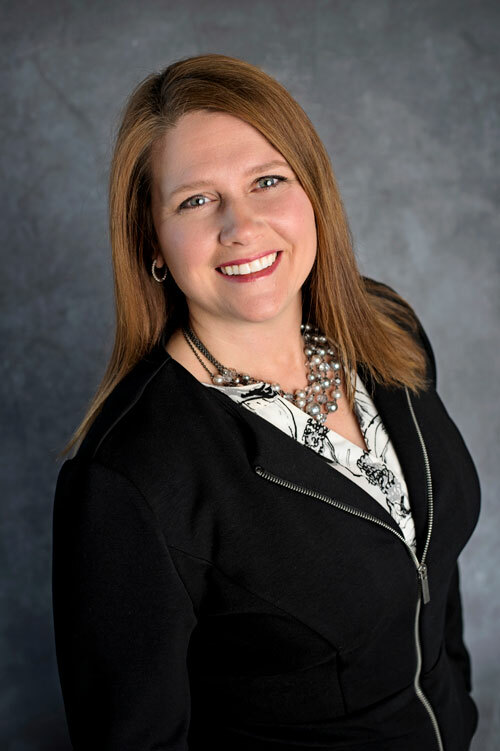 Dr. Jill Pownell is a member of the American Optometry Association and the South Dakota Optometric Society. She sees patients of all ages for comprehensive eye exams and contact lens exams. She diagnoses and treats many eye diseases, infections, ocular foreign bodies and manages other ocular and visual conditions. She is experienced in orthokeratology – a contact lens method to reshape the cornea while sleeping to provide clear vision during the day. Dr. Pownell is also an InfantSEE provider. 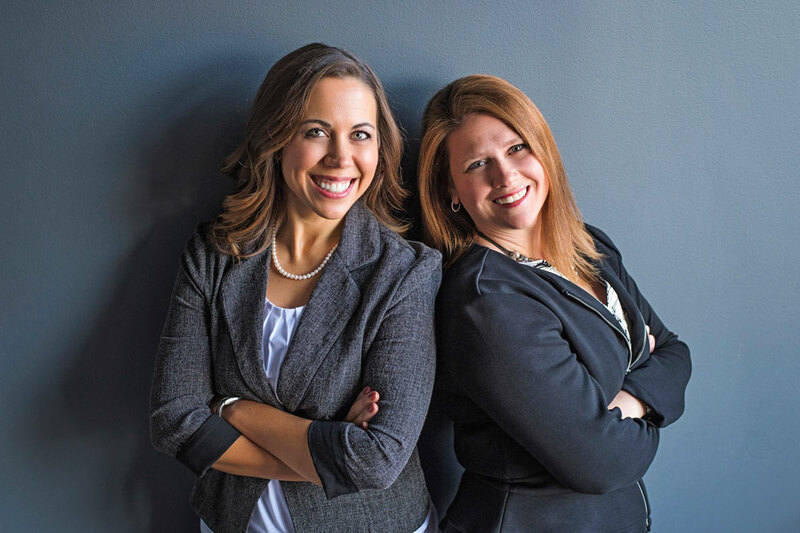 Dr. Pownell and her husband Chris have two daughters – Nora and Evelyn. They enjoy camping and various outdoor activities and sports. In her spare time, Dr. Pownell leads a non-profit organization she started in the area called My Happy Place – Watertown.